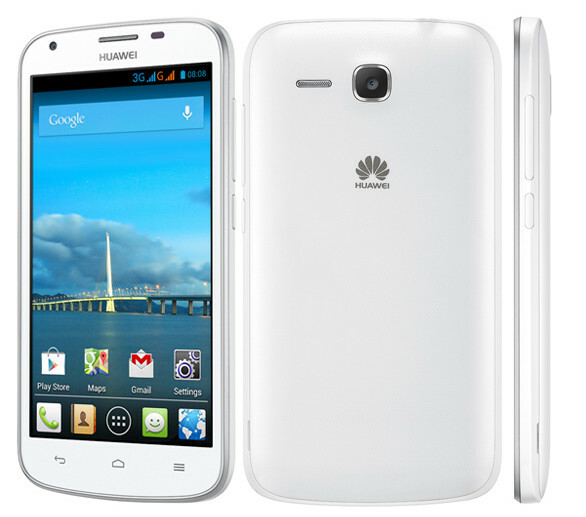 Huawei has launched there latest android powered smartphone, the Huawei Ascend Y600 in Ascend series. The Huawei Y600 comes with entry level specifications and its price is not announced yet. It comes with a 5 inch FWVGA capacitive touch screen display and runs on Android 4.2 Jelly bean OS. It is powered by 1.3Ghz dual core CPU based on popular Mediatek MT6572 chipset coupled with Mali 400 GPU. The Huawei Y600 Ascend comes with 5-megapixel primary shooter and a VGA secondary imager. It houses 2100 mAh battery and has 4 gigs on internal storage. It is 10.8 mm thick and weighs 180 grams. The phone looks similar to Micromax Canvas A110.